—Larry Pratt, Executive Director of Gun Owners of America. The “Right to Bear Arms” is a Constitutional right embodied in the Second Amendment. It is a fundamental link to the heritage left to us by our nation’s Founders. With My Rifle by My Side is a story that conveys this right to children and teaches the honor and responsibility that come with the ownership and handling of guns.If America is to persist, we must stop indoctrination so contrary to the beliefs passed down to us. It is our duty and responsibility to defend the ideals and principles that our Constitution was founded upon and restore the link to our heritage. It is time for Americans to stand up and defend the country that has offered so much to its citizens. For too long we have reaped the bountiful harvest America offers and not sown a single seed. The result is a transformation of America that has rendered Lady Liberty helpless to defend and protect her people. The Founders predicted such demise if we strayed from the fundamental premise that government should serve the people and not the reverse. Because we have lost sight of our original values, now our morals, work ethic, pride, and integrity have been greatly diminished. How willAmerican children realize their ability to achieve greatness if no one instills such attributes as courage, integrity, and honesty in their hearts and minds? We must dedicate ourselves to equipping our children with the tools they need so that they may carry on the rich heritage of America. We must teach our children at an early age that our rights and freedoms as Americans are fragile and of utmost importance. And we can impart a love for liberty, which we have inherited because of our Founders’ understanding of righteousness and justice. Only then will they be able to achieve greatness and preserve the great legacy of America. With My Rifle by My Side is a book that works to instill such values and principles in children. It is a unique story that celebrates duty, honor, and liberty at a time when such ideals are being banned and assaulted in our schools and general society. This book will inspire children to take their place as the future leaders of our nation. Appreciation to William J. Federer (Amerisearch.net, American Minute). Welcome to the inaugural children’s book in our new series under the imprint “Young Heart Books” – words and pictures for those young folk with tender hearts who are pliable, fun- loving, and eager to learn. 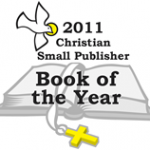 Young Heart Books are for children and their parents who want to learn about truth and life. 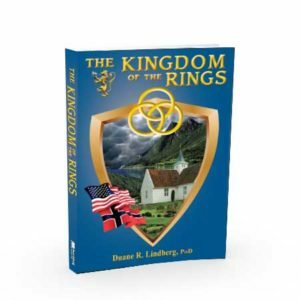 These books are learning tools to prepare children in the ways of God and His expanding kingdom, to help them grow in the nurture and admonition of the Lord, and to help ready them to serve as a co-regent of Christ by adulthood, as the Lord wills. This is Kimberly Jo Simac’s fourth book for children. It is intended to help motivate and excite youngsters in getting to know their gun as their companion and defender, so that at the proper age they might become confident with their rifle by their side. This book will encourage children to learn how to shoot correctly, how to care prop- erly for their gun, and how to rely upon it for enjoyment, food, and protection. 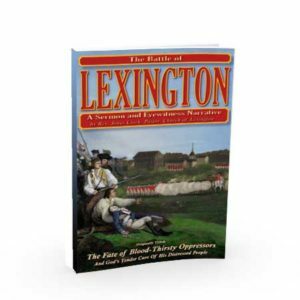 This book will also promote study by children about the role of the Colonial Minutemen and of all the soldiers who have defended our country throughout history. Through this book our youth may begin to understand how to help provide safety for their present family and later their own family. Above all we seek to encourage the young to seek the Lord in prayer, worship in church, and love the liberties provided by the sacrifices of our country’s forefathers, so that they may grow into tomorrow’s American patriots. Since it is our right and duty to protect and provide for our household (1 Tim. 5:8), this may lead to a defense of enemies from without – or even from within – our nation; and this is one of the primary goals of the Constitution’s Second Amendment established by our Founding Fathers. In this respect, parents, I draw your attention to the preceding pages where there are numerous quotations concerning the cautions of those wise men who assembled at the Constitutional Convention to establish the world’s first Christian Constitutional Republic, adding a Bill of Rights guaranteeing in its second amendment the right to keep and bear arms. Read on and embrace the profound words of America’s servant leaders of the past and ponder and reason with them, preparing for your own and your children’s future. Richard Henry Lee, 1788, Initiator of the Declaration of Independence and member of the first Senate which passed the Bill of Rights. Paraphrased from Walter Bennett, ed., Letters from the Federal Farmer to the Republican. Tuscaloosa: University of Alabama Press, 1978, 21, 22, 124. Patrick Henry, in the Virginia Convention on the ratification of the U.S. Constitution. Debates and other Proceedings of the Convention of Virginia (taken in shorthand by David Robertson of Petersburg), 2d ed. Richmond: Enquirer Press for Ritchie & Worsley and Augustine Davis, 1805, 271, 275. James Madison, Father of the Constitution, speaking in Congress to amend the Constitution on June 8, 1789. Annals of Congress, 1st Congress, 1st Session, June 8, 1789, 451. In these days we live in, with “Political Correctness” everywhere, our Constitution having little meaning to the government that is ‘supposed’ to preserve it, and the 2nd Amendment seemingly on the verge of extinction, this book is a breath of fresh air! This title is so much more than a gorgeous ‘picture book’ (which, it really is–the illustrator, Donna Goeddaeus is outstanding!) 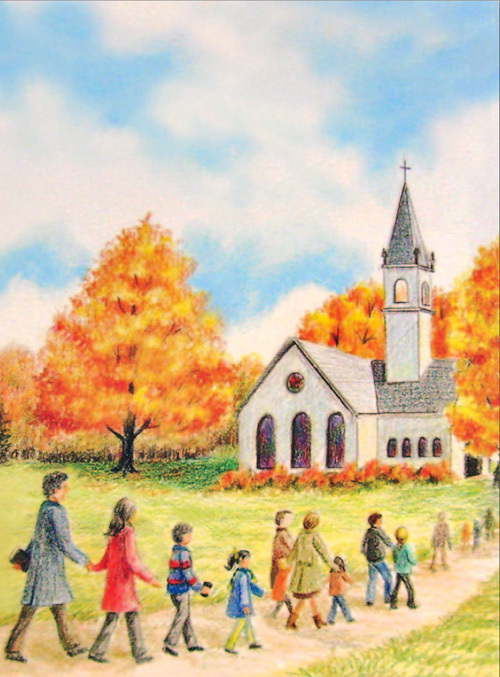 it is a hardcover, 48 page message for our children, as well as parents and grandparents! Written in verse format by Kimberly Jo Simac, who did an amazing job of telling the story, not only a boy’s initiation into gun safety, hunting & responsibility… but his understanding and awakening to the necessity of firearms for preserving liberty & providing for ones family. “With My Rifle By My Side” is a welcome addition to our family library and now a favorite for our young son, who I hope will be inspired and educated by this important title for our children! In an era where our boys are feminized and indoctrinated with the ‘political correctness’ of this age–it is so refreshing to see a title ‘aimed’ at bringing up boys into real men of God & teaching them it is their God given role to protect & provide for their families. This title shows our young men that it is an honor and blessing to pray to God, to learn respect & responsibility and that God blessed America, abundantly, at one time…if we do not stand for HIM he will remove those blessings. I HIGHLY recommend “With A Rifle By My Side” from Nordskog Publishing— an absolutely excellent book! A strong body makes the mind strong …. As to the species of exercises, I advise the gun. While this gives moderate exercise to the body, it gives boldness, enterprise, and independence to the mind. Games played with the ball and others of that nature, are too violent for the body and stamp no character on the mind. Let your gun therefore be the constant companion of your walks. for the rules they would make. That could lead us all astray. and be ready to fight. The second section of With My Rifle by My Side, “Appendix for Parents and Grandparents,” deals with firearms safety, briefly discusses the Second Amendment and offers a compilation of more than a dozen quotations about it from the Founders to the present day, and ends with “A Word from the Publisher,” Gerald Nordskog. With My Rifle by My Side is a fine introductory book for young gunowners and their parents and grandparents who wish to teach their young charges respect for guns and the Constitutional principles that make gun ownership virtually a requirement for all Americans who wish to remain free. This is a great book about the right to bear arms. We are a family that believes in using guns and have always taught our children how to use guns, and they have taught their children. My husband has always gone hunting and fishing, and we use the meat. We believe that it is not a gun that kills people but it is the bad people that use the guns that kill people. This book is for small children to learn that guns are not a bad thing, that it is just some people that are against guns that try to make them bad. I am so impressed with the book “With My Rifle By My Side”. I loved the illustrations and the way the story was told in easy verse. My two young sons loved the talk about hunting. My daughter was curious about the 2nd amendment and so after the holidays we will be doing some lessons on this and the controversy of the right to bear arms. None of them understand why someone could not have a gun as their dad hunts. 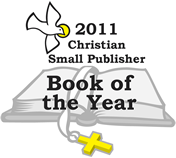 Please let me take a moment to say that I feel so very blessed to have come upon your publishing company. I cannot wait to read the other two books. I started them both today. 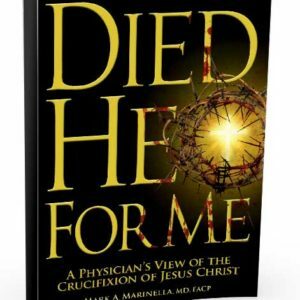 I am always looking for new items to supplement our biblical world view in home school. The material you are putting into print shows my children how applicable the scriptures are to their lives and the formation of our government. It is nice to have another source teaching this in an interesting way – even if it’s the same thing that I’ve already said. I can not wait to get my reviews posted and to send a thread to our home school group to recommend these books and the many others you have in print. I’ll keep my rifle by my side. all those who fought and died. The last six pages of the book include excellent gun safety rules for parents to teach their children, a list of useful organizations or gun programs, the text of the Second Amendment, and quotes from the Founders (including Jefferson, Madison, and Hamilton) elaborating on the Second Amendment. What I Like: Sadly, not all schools teach the Constitution – and not every teacher teaches a traditional view of the Second Amendment. That’s why a book like With My Rifle by My Side is so needed, offering parents an easy way to give children an awareness of their Constitutional right to keep and bear arms. The latter section of this picture book, with quotes from the Founders, is especially useful for parents who believe as all Americans believed until the 20th century – that the Founders meant the Second Amendment to be about individuals, not government-organized military. I also appreciate how Simac’s book handles topics like respect, safety, obtaining a true understanding of U.S. history, and trusting in God. Goeddaeus’ soft illustrations are also a great addition to this book. They are soft and filled with the rich hues of autumn. 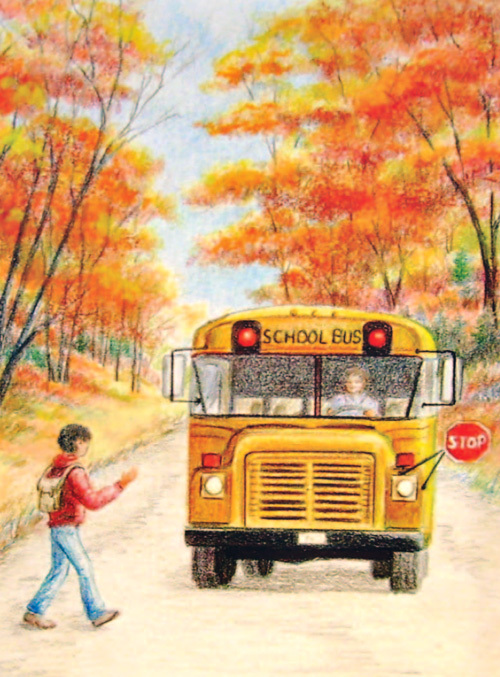 What I Dislike: The picture book portion of this book never talks about the Second Amendment – although the last few pages of the book certainly give parents the tools they need to teach their kids about it. Also, those who don’t hunt may have a harder time relating to this book – and there isn’t a single image of a woman or girl handling a gun, which seems odd. Overall Rating: Given that there’s no other picture book on this topic, I give this book a rating of Very Good. Age Appeal: The publisher doesn’t have a recommendation, but I’d say 4 – 8. We just received a copy of With My Rifle By My Side that we ordered off of Amazon. GREAT BOOK! We are very excited to find out about a publisher with your focus and will keep our eyes on your book list for future purposes. Good web page, too! 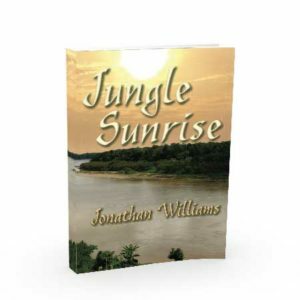 We look forward to reading more of your books and using them in homeschooling our children. Thank you! This beautifully illustrated hardback book is subtitled “A Second Amendment Lesson.” The publisher states that this is the inaugural book in a new series. I am hopeful that other Constitutional rights will be discussed in upcoming books. This one deals with the right to bear arms; it covers gun safety and the reason our forefathers wrote this right into the Constitution. The book is for young children and very clearly states the information in a way that is interesting and informative to children. Amazon says the book is for ages 9-12, although I thought it might be for a slightly younger audience. This book contains 46 glossy pages. In the back of the book there is information for parents to help teach about our Constitution and about gun safety. Links are also provided to information on these subjects by Gun Owners of America, The National Rifle Association, and the Boy Scouts of America. I loved this book and hope there are more in the offing. I believe it is important to teach our young children about our freedoms, our great country, and our Constitution. I highly recommend this book as a resource for any homeschool social studies program. 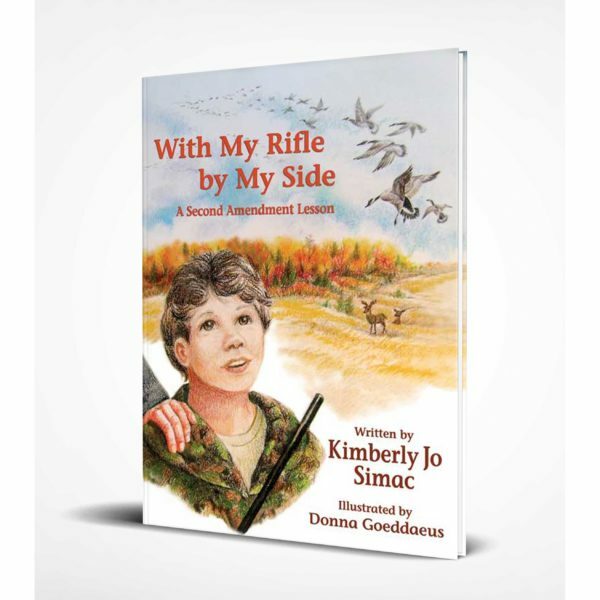 With My Rifle by My Side: A Second Amendment Lesson by Kimberly Jo Simac is a book written in prose that teaches young people to appreciate and respect appropriate firearm use. 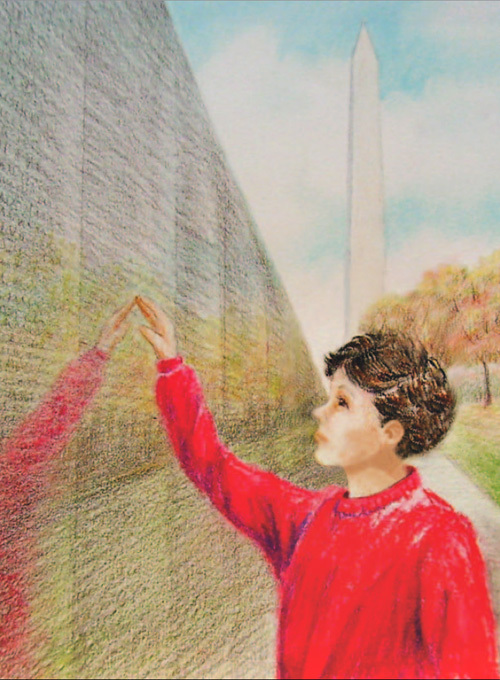 With beautiful artwork from Donna Goeddaeus, the reader follows along a young boy’s fall journey of baiting his father’s hunting stands and a trip his family takes to Washington D.C. to learn all about our nation’s history. … I applaud the author’s efforts because our Second Amendment rights is a challenging lesson to share. Families who have hunted and owned guns for generations would enjoy sharing this book with their children. I like that the author is quick to mention gun safety, and that there is an Appendix at the end for parents and grandparents that discusses gun safety, details the Second Amendment, and includes a note from the publisher, along with information about the author and illustrator. With My Rifle by My Side was featured on the Glen Beck Show. Kim Simac is a Christian wife, mother, grandmother, and patriotic American. Simac and her husband Butch have raised nine children in the beautiful Northwoods area of Wisconsin. Simac is a conservative activist and a Christian patriotic speaker in venues across the nation. She leads the group “Northwood Patriots,” has sponsored Tea Party events, and can be heard on Northwoods Patriot Talk Radio. This is Kim’s fourth book. Donna Goeddaeus lives in a vast forest alongside a river in northern Wisconsin. She is a self-taught, award-winning artist who enjoys painting on commission, teaching fine art, and illustrating children’s books. When she is not busy illustrating, Donna hikes with her dogs, canoes and fishes in the river, and goes horseback riding. She considers art, nature, and her faith in God, the best things in life. Be the first to review “With My Rifle by My Side: A Second Amendment Lesson” Click here to cancel reply.